Also in Japan we did a recording session with Lethe at his studio, which was witnessed by two spectators. Since we list all recordings, it has the number of a concert. 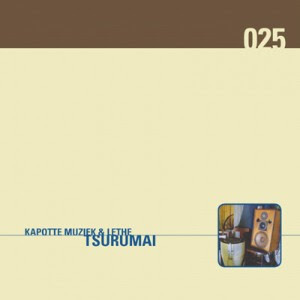 No download as this was edited into a CD release for Intransitive Recordings and still available from some places and on Itunes. Our only public concert in Japan was on this day, on the day of the opening of an exhibition called Amplitude Of Chance: The Horizon Of Occurances. Peter and Roel each had a piece in there. Since Roel had an accident just before we left I helped him building his installation. Others involved were Achim Wollscheid, Jio Shimuzo, Toshiya Tsunoda and Brandon Labelle. I don't have a recording of this concert, but there is a lengthy catalogue released with CD rom, from which this video was extracted. 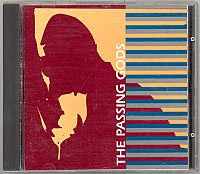 Two tracks that I am pretty proud of are to be found on the compilation 'The Passing Gods' . 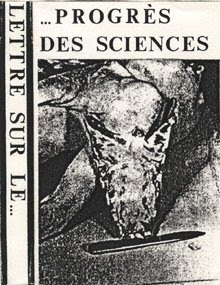 It uses sound material from the 'Anathesia' cassette, which had a lot of off-shoot in various releases. I didn't upload the entire compilation, just my own two tracks. 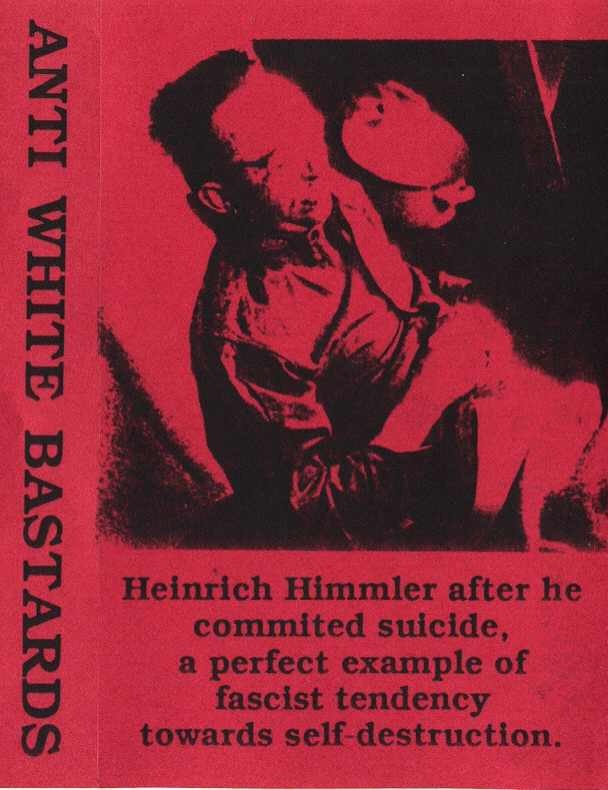 I must admit I was never very political but the Terre Blanche group from Chicago and their AWB label, was something I truely hated. Together with PBK I organised an anti AWB compilation, with on the USA side Illusion Of Safety, Reed Ghazala, Psy 231, Gustavo Pastre, PBK, Blowhole, Nux Vomica and Zan and the European/South African side Riders Of The Apocalypse, DMDN & PDM, Doc Wor Mirran, Kapotte Muziek, Sphinx, Factor X and Tuijnenburg & Hanselaar. I couldn't find this online, so I uploaded the copy I made some time ago. When I first heard about anti-records, I was thrilled by the idea. 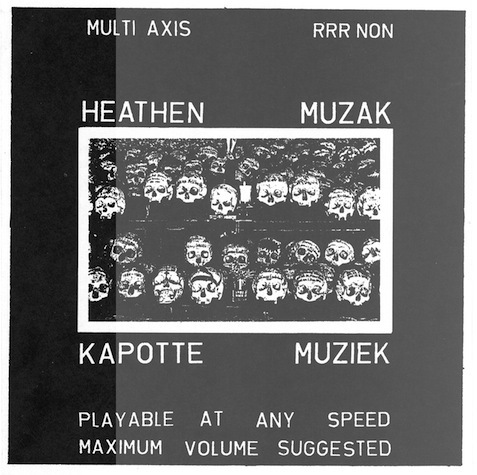 And my own idea for one came quick: a tribute to Non's multi-axis, multi-holed Pagan Muzak. 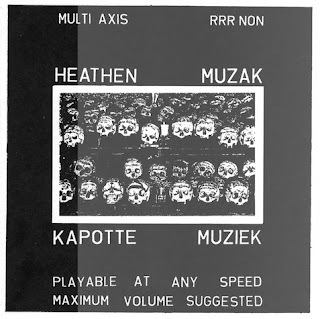 I called mine Heathen Muzak and was with hand scratched grooves and many holes, some inside the record itself. Someone once recorded his copy, which you can hear here. Actually I still have some for sale! 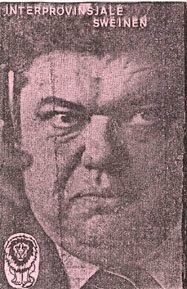 I still have this tape, somewhere, but no matter how I tried I couldn't find it online. Unfortunately I lost the booklet with tracklist, so its all lost I guess. My piece was a somewhat different version of the last piece on 'History Is What Was'. If anyone has a digital version of this, please contact me! 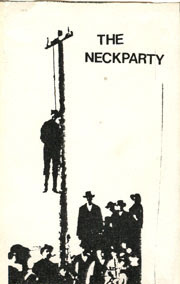 But there are also pieces that I like from those early compilations, like this one, which was an early attempt at bridging musique concrete and industrial music. Vey unrefined still. 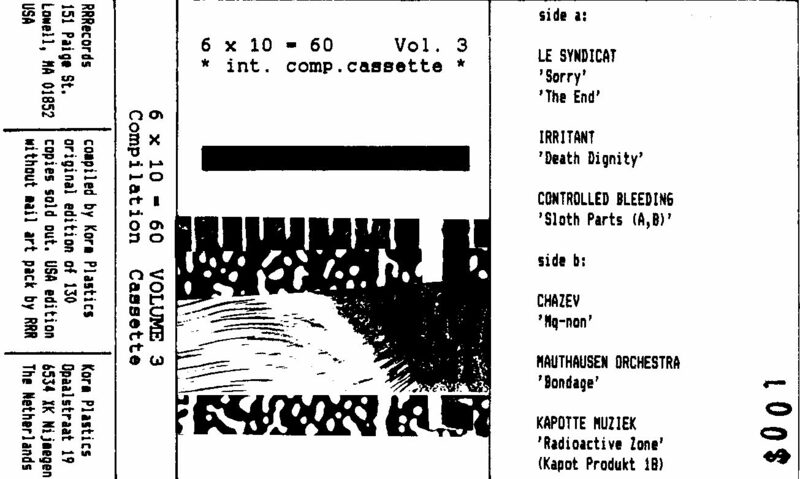 Another not very brilliant moment is the compilation 6x10-60, which I released myself. There are three volumes, in plastic wallets with seperate xeroxed papers. 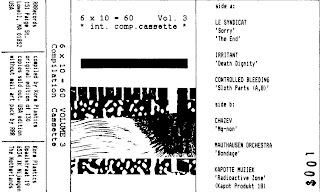 Although the series has some great moments (Bourbonese Qualk, Merzbow, Le Syndicat), my track, the final track on the final volume is another affair of feedback noise. I uploaded only my own track, not the rest of compilation. I couldn't find it online elsewhere. The whole tape can be downloaded here. 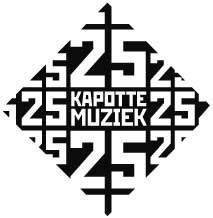 I can't imagine (in Western Europe at least), being inside reading the Kapotte Muziek blog, and yet there is so much to post. 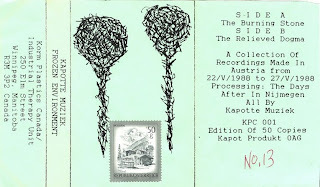 Here 'another' one of those compilations, released by Markus Arvidson, who recorded music as Arvid Tuba. Curiously enough Scott Foust's Anschluss was also on this one. Check it out. n August 1996 Staalplaat organised a large scale event in Berlin, effectively marking the start of moving there entirely in 2003. In the month before they released a compilation CD/programm with the acts that were performing. No doubt they wouldn't like me to do free download of that CD, so only our track. I wrote about this piece before, but that was incorrect. 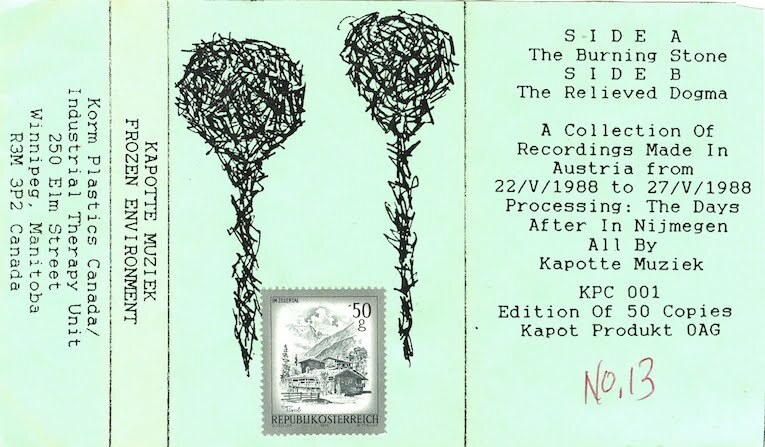 For the CD we used a piece from our Russelsheim concert (26-05-1996) and called it 'Tweede Russelsheim' (second piece from Russelsheim). Which is odd, since I no longer recall why it was second as there seems no survival of this recording. You may have downloaded this from the previous post, but here it is again. I spend some time this morning looking for this tape, which I already transferred to MP3 a long time (along with all the other releases by Korm Plastics from the cassette days), but I couldn't find it in my slightly disorganised environment, so no cover, but there is something to download. (update a few days later: here is the cover!). 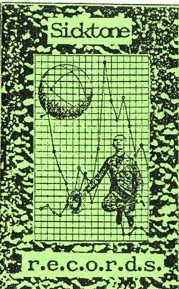 Anyway, this tape is my first more serious attempt to 'compose' music, using field recordings I made when on holiday in Austria with my parents, whom I drove crazy with my tape recorder. In a sort of attempt to be like the Hafler Trio I guess. See those titles. Oh well, I still love it and it was the first release on Korm Plastics Canada, my small enterprise with Not Half. There were a couple of more releases which I will also post later on. Since a weeks I am back in contact with Al Lincoln Roy, or Allen Conroy, of Not Half. If I remember this track well, it dealt with some sort of remix of Greater Than One, but maybe my memory is wrong. It might also be on the final compilation cassettes with a track from me.